Solar SYDNEY. Solar Installers Sydney 2000. 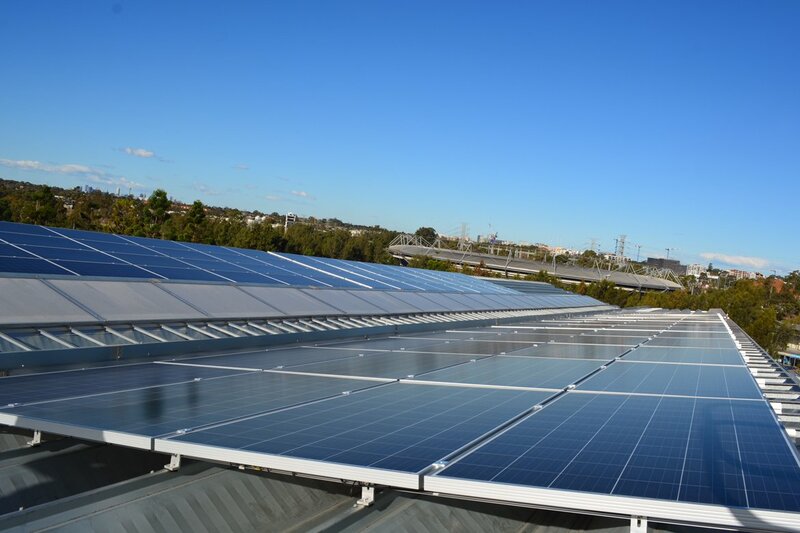 Commercial Solar Panels Sydney. 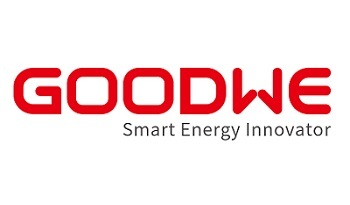 Using renewable energy to provide clean and sustainable environment for you and your family. Brightening your day with solar power. Choose from our range of solar PV systems and Inverters. High quality installation backed by our workmanship warranty. High efficiency 260W Tier 1 panels. System tailored to your requirements based on our energy retailer insights. Make your business a GREEN premise powered by Solar PV in partnership with Greenultimate. Talk to our Commercial Solar Team Today. GREENULTIMATE HAS BEEN OPERATING SINCE 2010,HELPING HOMES AND BUSINESSES BECOME ENERGY EFFICIENT WITH SOLAR POWER SYSTEMs. OUR SERVICE REPUTATION SPEAKS LOUDER THAN WHAT WE SAY! 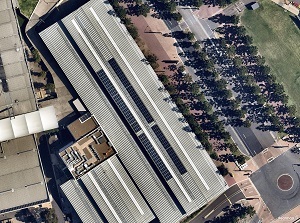 The environment-conscious, renewable energy company, Greenultimate has been engaged in the business of solar service industry in Sydney, Australia from the year 2010. 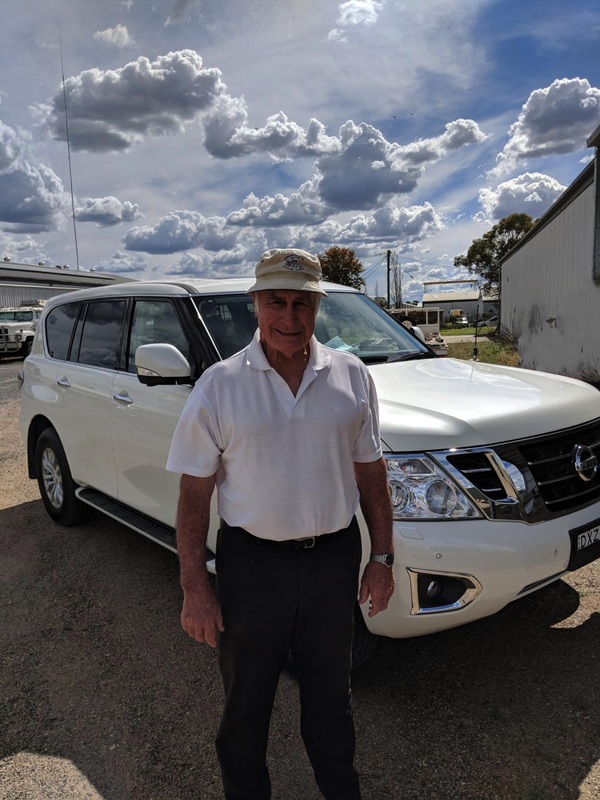 Our directors, contractors, experienced electricians and accredited solar power installers in and around SYDNEY and outskirts of NSW, come with over 25 years of industry experience. An array of informed choice relies on good information. We show clearly how much solar energy is produced from the solar power system and what ROI to expect from solar panel installation. We are located in Sydney, NSW. 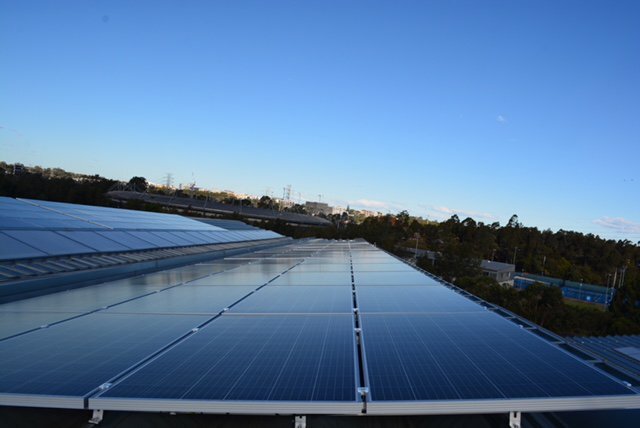 Our business is amongst the solar companies in Sydney that is accredited by the Clean Energy Council. 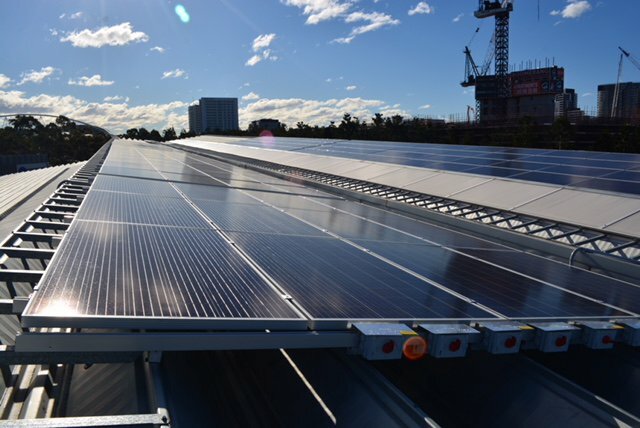 Our solar installers, solar panel providers and contractor go above and beyond the prescribed Australian quality standards and the Renewable Energy Regulations. 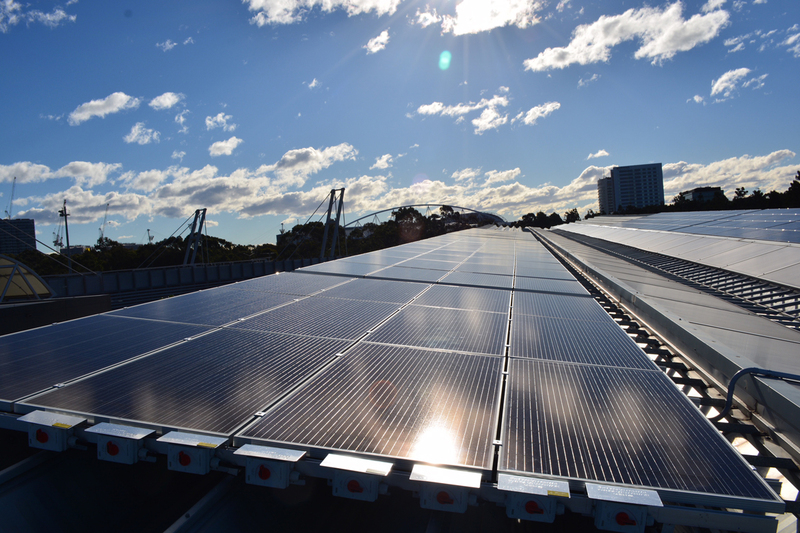 Greenultimate had the privilege to transform the Sydney Olympic Park Netball Centre to a green energy field. From the Sydney CBD area, we were the chosen provider who got to do the honours. Our solar panels installer installed the solar panels on the stadium rooftop to help generate electricity. A very proud feat for us indeed! Greenultimate has engaged in over 10,000 solar panel installations over the last 8 years catering to industrial, residential and commercial clientele. Whatever it is you want to know, about solar grid systems, solar battery storage for use in your home, and queries about the solar energy world, reach out to the solar systems installing specialists at Greenultimate! All our office, commercial, industrial and residential solar PV installers are accredited by Clean Energy Council. 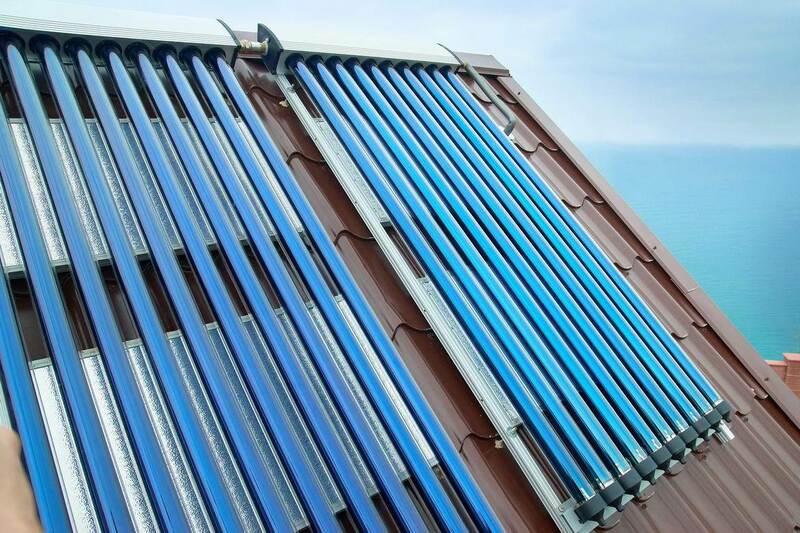 Solar Energy- What is it? The world is looking to alternate sources of energy like wind, sun and geothermal energy. Harnessing these renewable sources of energy is the best way to maintain an eco-friendly balance. The energy derived from the sun is solar energy. The sun has been around for over 4 billion years. For all life forms to exist on the earth sunlight is needed. The sun is all-pervasive and all-encompassing. Solar energy is a free, clean energy which can be harnessed and used to produce electricity to help light up industries and homes. Solar power is derived from this abundant solar energy. It is non-polluting and can help deal with climate change issues and the greenhouse effect. Why us? Why choose us? We do not install cheap, uncertified P.V products and batteries and thus prevent undercutting. Instead, our solar panels, grid battery range from quality European panels to Tier 1, CEC-Accredited and come with an Australian Warranty. Fostering long-lasting customer relationship is our motto. So, we don’t subcontract work at all. Once we install the solar panel in your house or office, the after care is on us. Individually tailored and customised services extended to any home, industries and commercial customers’. Accurate forecasts- Expert installations by Level 2 Clean Energy Council accredited electricians. We come to you anytime for a face-to-face Energy Saving Education/Free consultation about battery and solar power storage. We offer a free no obligations quote/consultation.